The young athletes under-eating, over-training and causing their bodies long-lasting serious damage. 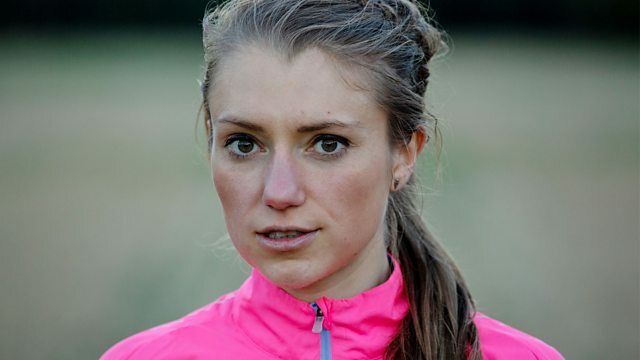 Anna Boniface was selected to run for England after she became the first non-elite woman to finish the London Marathon in 2017. But over-training and under-eating meant her dreams were short-lived because she failed to finish the event after suffering a stress fracture to her ankle. She was later diagnosed with a condition known as Energy Deficiency in Sport - brought on by pushing her body to the limit and failing to refuel properly. The condition affects hundreds of young athletes and can lead to serious eating disorders like bulimia and anorexia. It can also weaken bones, stop women athletes from having periods and dramatically reduce testosterone levels in men. As the TrainBrave campaign is launched to raise awareness of the condition, 5 Live Investigates hears from those suffering the consequences. They include a young cyclist left with the bones of an 80-year old, and an Olympic hopeful forced to give up athletics in her mid-20’s after four spinal fractures brought on by her diet.